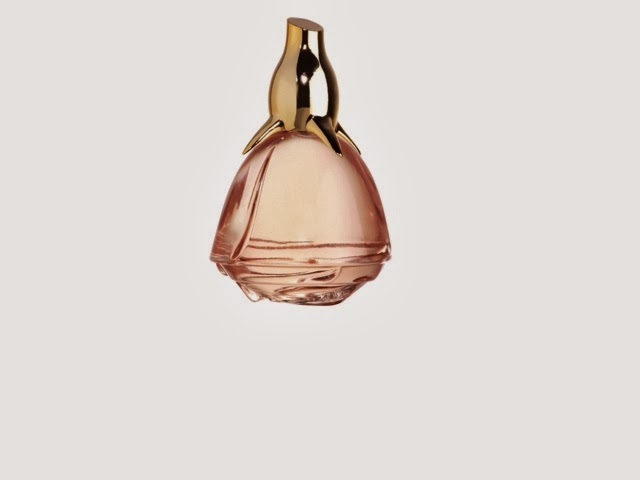 Holding the perfume, it looks like an upside down rose with a rose gold lid as the stem. 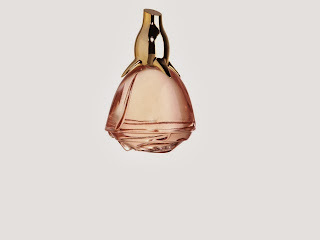 The perfume is light pink in colour emulating the rose in a glass bottle. 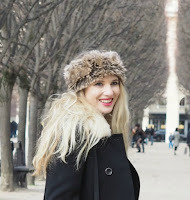 Not the most logical to stand up but still pretty and feminine on any dressing table. This romantic scent captures the smell of a freshly cut rose, as well as hints of lilac, iris and violet creating a beautiful bouquet. Other notes are ripe peach, golden apricot the base is sandalwood, amber and musk creating a delicate and feminine scent. 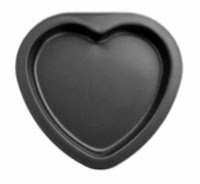 This heart baking tin is the perfect way to say I love you or you can give it as a gift because you love their cooking so much! After you have created your wonderful masterpiece you can apply for the Great British Bake Off!